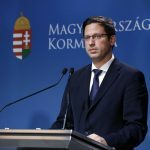 Kovács said Hungary was willing take in people in an emergency but warned that mass migration could result in the appearance of diverse cultures, which could eventually cause the decline of Europe. Hungary’s position is that help must be offered where those in need live, he said. 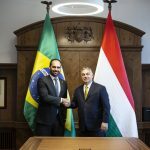 Hungary spends millions of euros each year on supporting local communities in Syria, Iraq and Africa, he said. 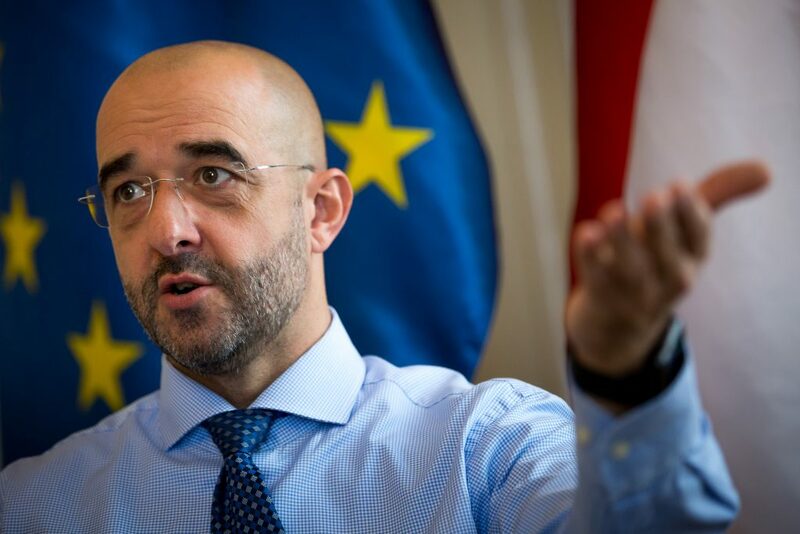 In response to a question on the European People’s Party decision to suspend the membership of ruling Fidesz, he said it had in fact been Fidesz that suspended its own membership in the EPP. Asked whether Fidesz would prefer to join any other grouping in the European Parliament, he said the party’s priority was to represent the values it has chosen to support and this meant protection of Christian values above all.